The per-page rate for KENP pages read for Kindle Unlimited was $0.004223 in June, 2017. It’s only a couple percent less than the rate for May, 2017, which was $0.00433, but it’s a continued drop from April, 2017’s rate of $0.00457. On the other hand, the KDP Select Global Fund for June, 2017 was $18M, which is a slight increase over May’s fund of $17.9M. I don’t just look at the per-page rate only. 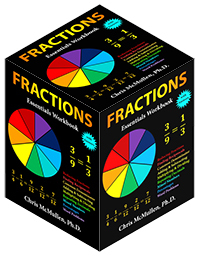 I look at both numbers, the per-page rate and the KDP Select Global Fund. The per-page rate goes up and down. When it happens to go down two months in a row, or when it approaches its relative low, it’s easy to panic (and I usually read discussions, comments, and articles of authors who do). But it usually goes up and down. Enjoy the highs, survive the lows. Focus on your current and future writing projects, keep marketing, and let these tasks keep your mind off the per-page rate when it hits a valley. But even when the per-page rate drops or hits a valley, the KDP Select Global Fund has very steadily risen. Amazon just paid out $18,000,000 in royalties for June, 2017, and that’s ONLY considering pages read through Kindle Unlimited and Amazon Prime for KDP Select books. That figure doesn’t include traditionally published books like Harry Potter that are included in Kindle Unlimited, it doesn’t include All-Star Bonuses (I have contacted KDP about this very issue), and it doesn’t include royalties for sales. This is a huge amount of royalties for KDP Select authors to receive collectively each month: That rate reaches over $200M annually. The steady growth of the KDP Select Global Fund shows me that Kindle Unlimited continues to thrive, that there is a huge active market here. And many of these customers are indeed reading KDP Select books. Kindle Unlimited KENP Read up 17%! Here is some good news for KDP Select authors and for Kindle Unlimited subscribers (indirectly, since this good news for authors benefits the readers, too). The KENP pages read rate rose up to $0.00479 per page in February, 2016 up from $0.00411 per page in January, 2016. It’s not because there were 2 more days in January. 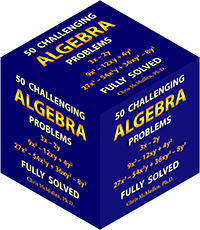 (Being leap year, there were 29 days this February.) The ratio 29/31 would only account for less than half the difference. KENPC v2.0 began February 1, 2016, with a perceived decrease on average. A small reduction to the total number of KENP pages available to be read would result in a corresponding increase in the per-page rate. January, 2016 appeared to reflect holiday traffic. It’s typical for some of that holiday traffic to taper somewhat. The per-page rate dipped a bit in the holidays with a high volume of pages read, and the per-page rate rose back up following the holidays. Regardless of the reason, and regardless of how long this lasts, a 17% boost to the KENP per-page rate for Kindle Unlimited (and Amazon Prime) borrows is nice to see. The KDP Select Global Fund dropped 6.7%, down to $14M in February, 2016 from $15M in January, 2016. This is probably due to a decrease in the overall volume of Kindle Unlimited pages read following the holiday season. United Kingdom: £0.00305 per page (British pounds). Up 16% from December’s £0.00262. France: €0.00474 per page (Euro). Spain: €0.00474 per page (Euro). Canada: $0.00499 per page (Canadian dollars). India: ₹0.104 per page (Indian rupees). First, let’s look at the Kindle Unlimited payments for December, 2015. Then we’ll look at trends for the past six months. What did Kindle Unlimited pay for pages read in December of 2015? Kindle Unlimited paid $0.00461 per KENP page read in the United States in December, 2015. That’s a 6.3% drop compared to $0.00492 per page in November. The KDP Select Global Fund was $13.5M for December, 2015. That’s a 6.3% increase. 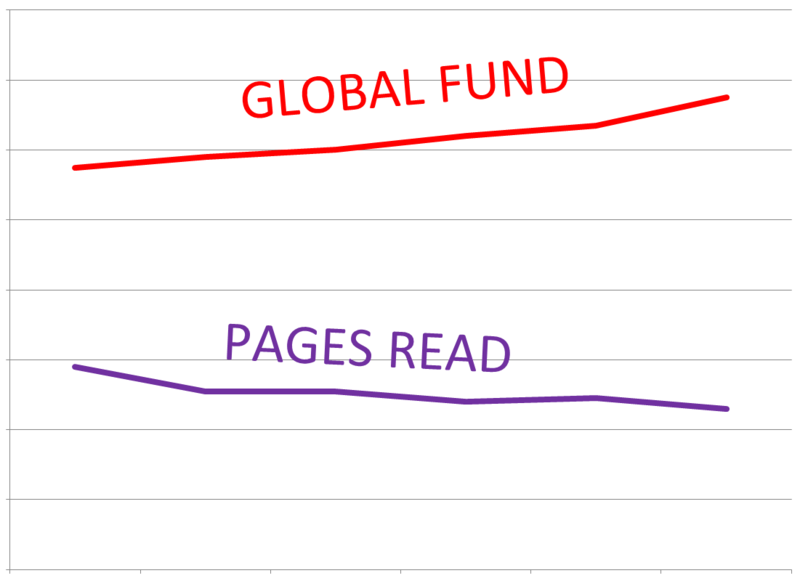 The KENP pages read continue to drop somewhat, while the KDP Select Global Fund continues to increase significantly. More readers are joining Kindle Unlimited and/or on average they are reading more pages. More books are having more pages read each month, on average. 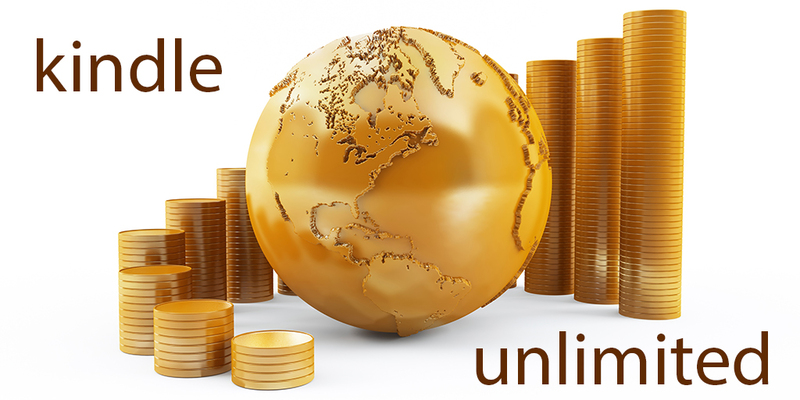 Kindle Unlimited is continually increasing its share of the total e-book market. But while Kindle Unlimited readers and pages read are on the rise, they payment per page has been dropping. The holiday season may have impacted both the payment for pages read and the KDP Global Select Fund. According to a December 1 press release, Amazon had a record Black Friday weekend for the sale of Amazon devices, over 3 times the previous year. Amazon had several new devices out and really pushed them. So perhaps Kindle Unlimited subscriptions and pages read were both pushed upward considerably during December, and if so, perhaps the payment for pages read will settle down a little in the near future. Another important figure to keep in mind is that over 40,000 books are added to Kindle Unlimited each month. 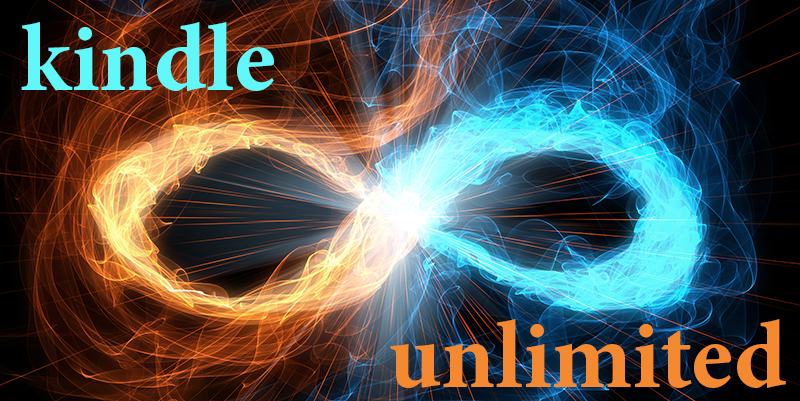 There are now approximately 1.2M books in Kindle Unlimited. The competition probably helps more than it hurts, e.g. through customers-also-bought lists. When customers finish one Kindle Unlimited book that they enjoy, they tend to search for another like it. United States: $0.00461 per page (US dollars). That’s a drop of 6.3% from November’s payment of $0.00492. United Kingdom: £0.00306 per page (British pounds). That’s also a drop of 6.4% from November’s £0.00327. Germany: €0.00389 per page (Euro). That’s a drop of 8.5% from November’s €0.00425. France: €0.00429 per page (Euro). That’s a drop of 6.3% from November’s €0.00458. India: ₹0.1008 per page (Indian rupees). That’s a drop of 6.2% from November’s ₹0.1075. It pretty consistently dropped about 6.3%. 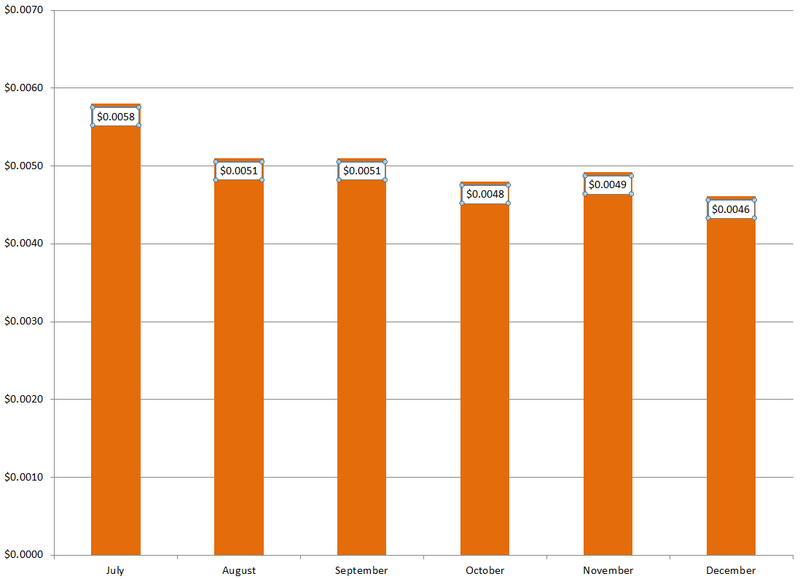 The following graph and table show the trends in Kindle Unlimited payments for KENP pages read from July, 2015 thru December, 2015. The following graph and table show the trends in the KDP Select Global Fund from July, 2015 thru December, 2015. November, 2015 marks the first month that Amazon KDP is paying different royalty amounts in different countries for KENP pages read. United States: $0.00492 per page (US dollars). That’s an increase of 2.3% from October’s payment of $0.00481. United Kingdom: £0.00327 per page (British pounds). That’s also an increase of 2.3% from October’s £0.003196. Germany: €0.00425 per page (Euro). That’s a drop of 5.1% from October’s €0.00448. France: €0.00458 per page (Euro). That’s an increase of 2.2% from October’s €0.00448. India: ₹0.1075 per page (Indian rupees). That’s a drop of 66% from October’s ₹0.3163. Are these changes to Kindle Unlimited pages read payments good or bad? So we make about 1/3 the usual rate for Kindle Unlimited pages read in India, but every other country is within 5% of the US rate of $0.00492 per page. Why? It’s based on the local market. Whereas Amazon charges $9.99 per month for US subscribers to Kindle Unlimited, Amazon charges approximately $4 per month (after conversion) to customers in India. Did you know that the population of India is approximately 1.3 billion, a close second to China’s 1.4 billion? Compare that to the United States, in third position with 0.3 billion. There are a lot of potential readers in India, but their subscription price is 2.5 times less. So the per page rate is now much less, too. The US rate is slightly higher this month, and no doubt it’s because Amazon is paying different rates in different countries. India went down; the US went up. There was compensation. The payout rose to a record $12.7M. 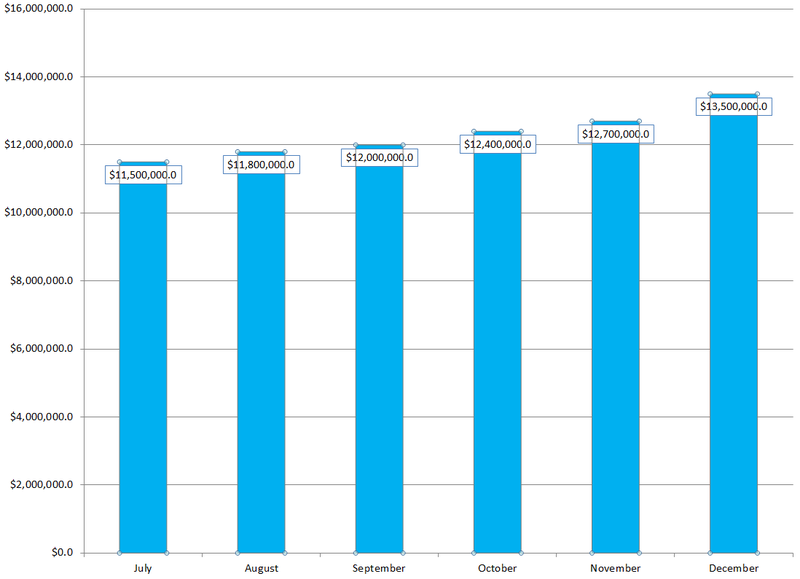 That’s up 2.4% from October’s $12.4M payout. That’s a sign of either more subscribers or more pages read by the average customer. Either way, more pages are being read. Isn’t that what authors want? Our pages to be read? 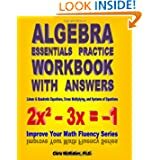 The US pages read rate increased 2.3%. Although this is likely due to redistributing the payout by country (i.e. compensation for the significant reduction in India), it’s still nice to see the rebound. Does it strike you as odd that Amazon is paying $0.00492 per page in the United States? It’s a mere $0.00008 per page from being $0.005. Wouldn’t $0.005 per page have psychological value? 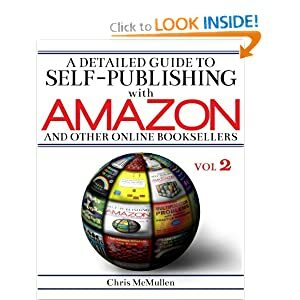 But while $0.00008 would scarcely make a difference to most authors, it would have cost Amazon approximately $200,000 to raise the per page rate from $0.00492 to $0.005. Amazon’s payment for Kindle Unlimited KENP pages read has dipped a hair below $0.005 per page. There is a downward trend for KENP pages read, although is a reason behind the most recent dip, and, as we shall see, there may be good signs to offset this trend. It started in July at $0.0058, likely to match the projections forecast when Amazon shared their pages read data for June. 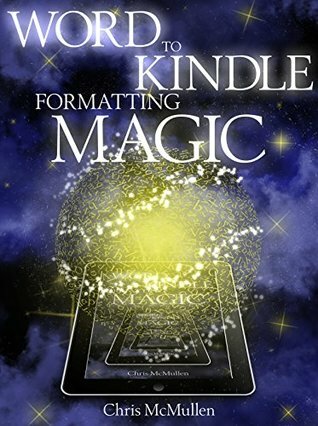 It dropped 11% from July to August, likely because there were changes in the readership and/or reading habits when the Kindle Unlimited changes were implemented, and perhaps also Amazon was adjusting KENP settings and measurements. We saw nice stability from August to September. When we finally see some long-term stability, that will be nice. I think we’ll get there. The drop from September to October has a simple explanation: Amazon expanded Kindle Unlimited globally, introducing it to India. The subscription price is much cheaper in India (around $4 US per month). This global expansion pulled more readers into Kindle Unlimited, which is a good thing. But the lower subscription price in India effectively lowered the pages read rate by 5%. That’s about to change. Starting in November, Amazon will pay different pages read rates in different countries. So pages read in India will likely pay less than pages read in the United States, for example. Does that mean the US pages read rate will rise back up to $0.005 per page? Good question! Maybe it won’t go up, or up much, maybe it will. But hopefully it won’t drop as much next month, if at all. Not everyone is seeing growth, but overall, I’m seeing improved pages read data for my books on average. Of course, there is another piece of data equally important: 38,500 Kindle Unlimited books added in the last 30 days. There are now over 1.1M books in the program (it was closer to 0.6M when Kindle Unlimited started). There were 85,000 Kindle books added in the last 30 days, so competition for sales is even more fierce than for pages read. Most authors must keep writing, publishing, and marketing to keep up in the current marketplace. Otherwise, most likely, both sales and pages read will drop.